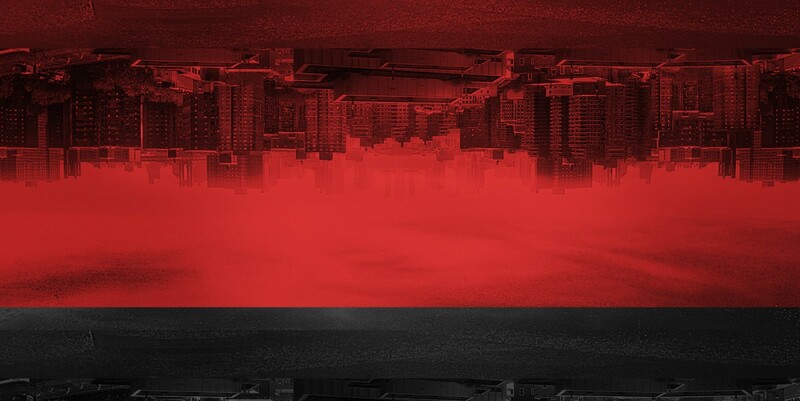 Born and raised in Omsk, Russia committed to bringing authentic raw instrumentals. BOGER reflects the old school tradition, but with a new school twist, offering a cleaner, industry quality sound that remains true to that gritty, underground style. 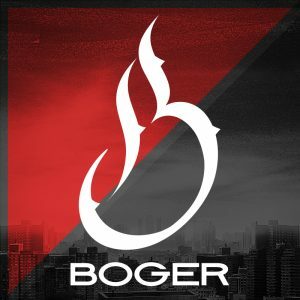 Whether you're an aspiring musician, an up-and-coming producer looking for quality beats in an array of genres , or an established star trying to find something fresh and real, BOGER has what you need.